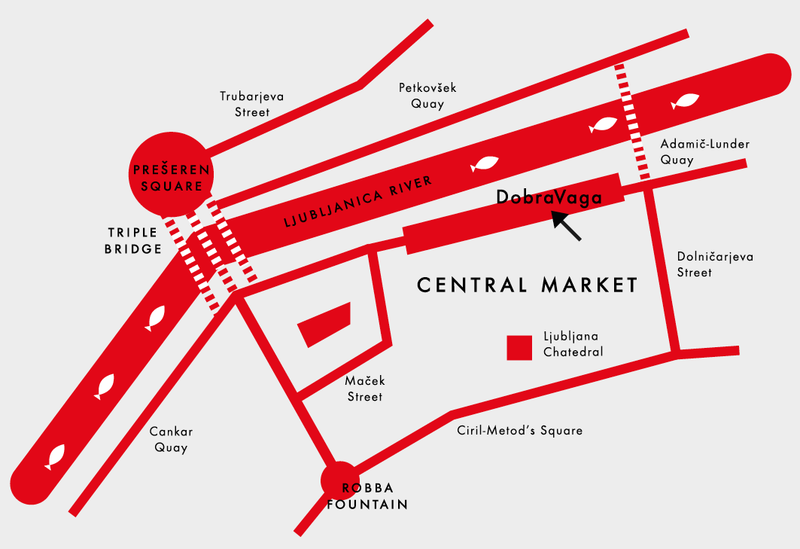 DobraVaga is an exhibition and project space, a sales gallery and open studio of various artistic languages, styles and content. The program places an emphasis on the aesthetic reflections of the younger generation of artists, the generation that represents the junction of (possi/a)bilities, explorations and current contexts of artistic production in the modern age. The mission of the new artistic initiative is to encourage creativity that does not accede to the established definition that the art world depends only on the classic artistic market. That is why DobraVaga focuses on new, engaged and innovative formats, using them to actively support, encourage and promote fresh releases of artistic stories and original artistic practices.